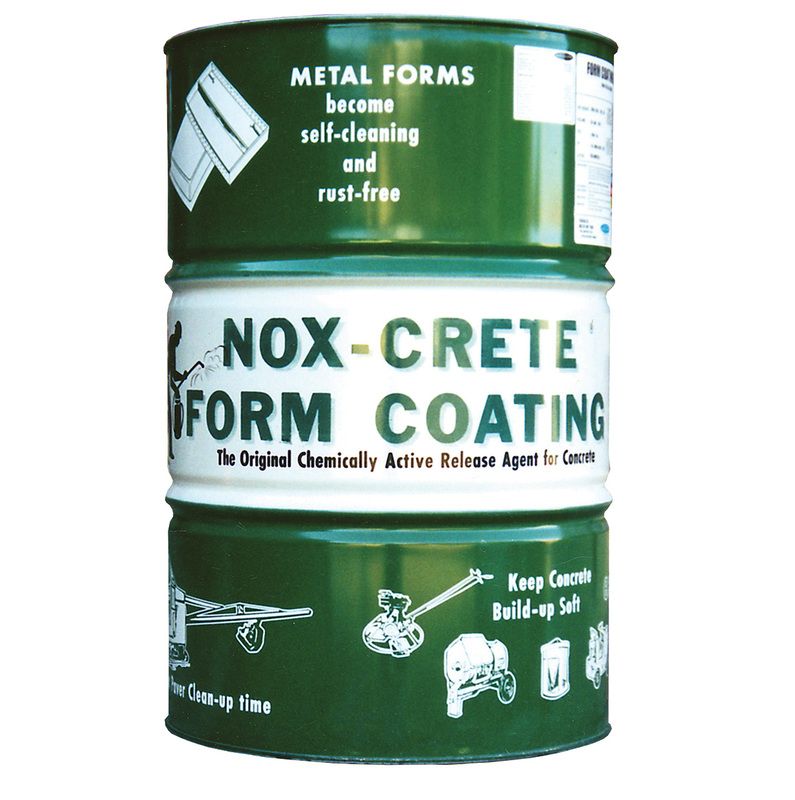 Concrete form release agent available in a variety of petroleum-based and water-based formulations. Highly reactive formulation combats SCC and other aggressive concrete mix designs. High-performance precast form release agent creates architectural-grade surfaces.